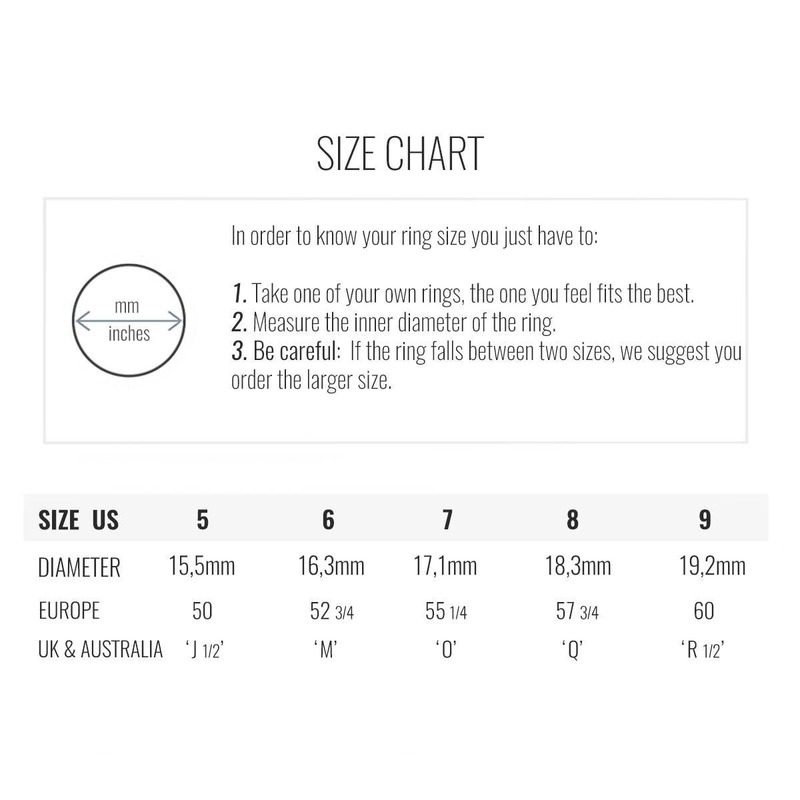 - 18 carat (1micron) gold plated on 925 sterling silver. - 18 carat (1micron) rose gold plated on 925 sterling silver. 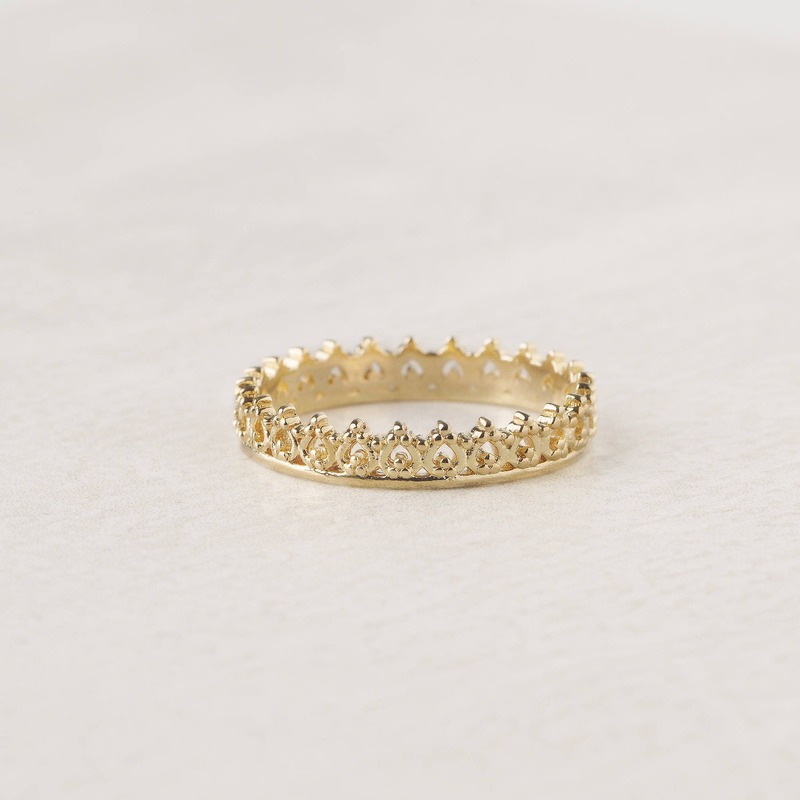 Crown ring designed with a crown motif all around. This crown ring for women give a classic and shiny touch to your outfit. Crown ring inspired by the filigree technique and the art nouveau. I like it and wear it often. Sprayed it with workable fixative that I had in my house cause I’m an artist, and the color didn’t fade. I just wish it was a little wider and more intricate.